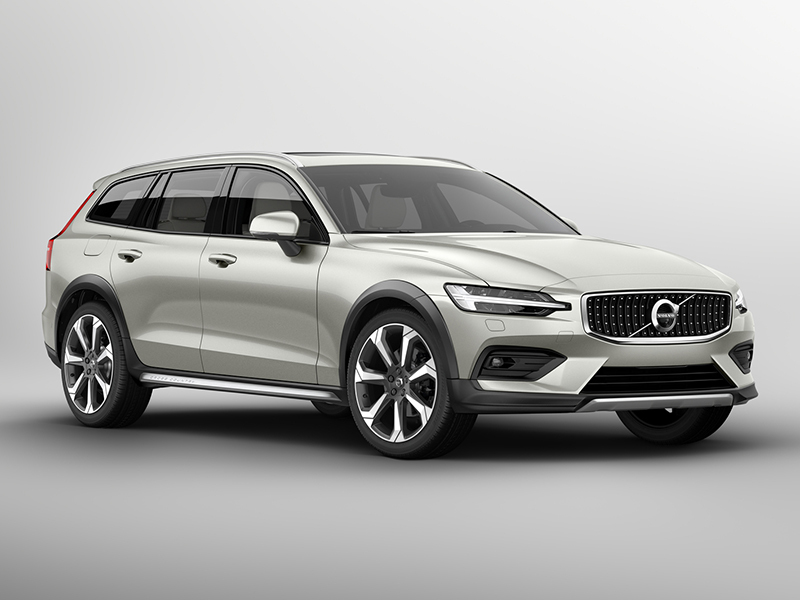 The award-winning SUVs from Volvo are like no other luxury SUVs in the world. 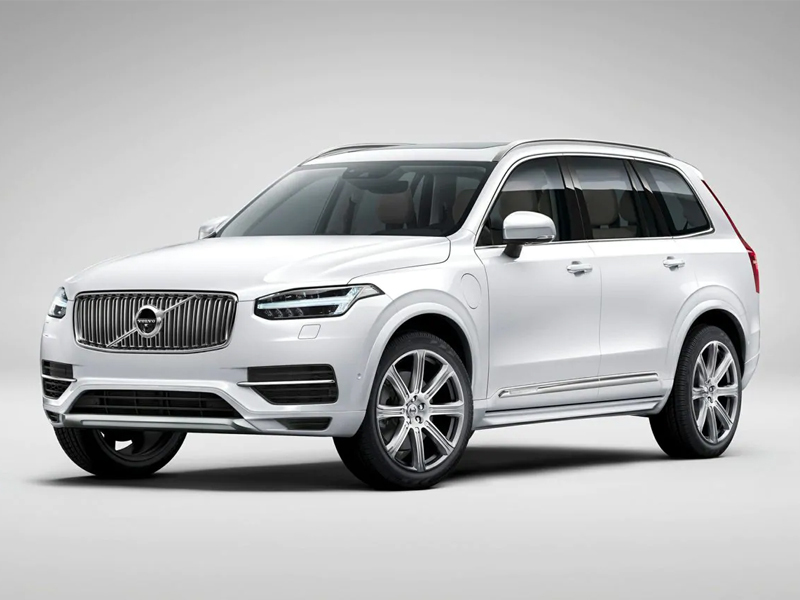 The all-new XC90 is the first of Volvo’s new Scalable Product Architecture (SPA) models. New comfort and safety technology. 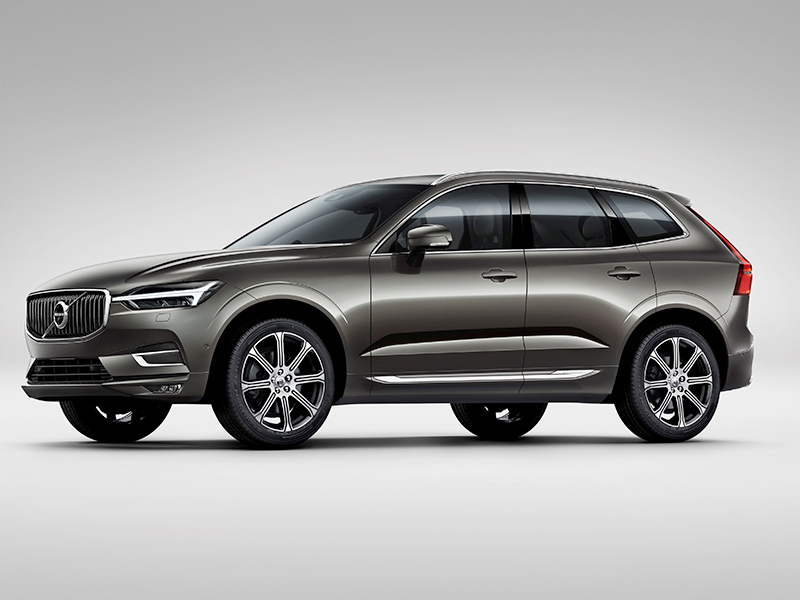 The all-new Volvo XC60 is one of the safest cars ever made. It’s time for something different. 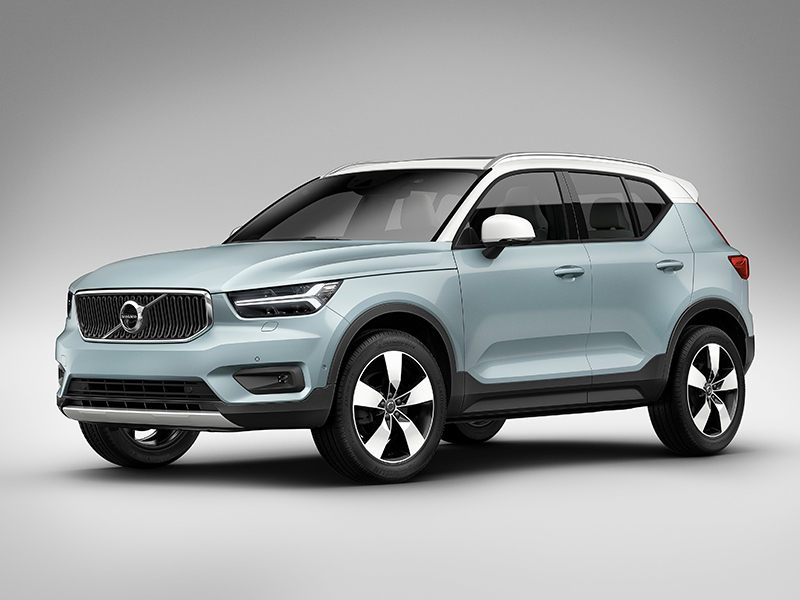 Introducing the all-new Volvo XC40. Volvo’s first compact SUV. 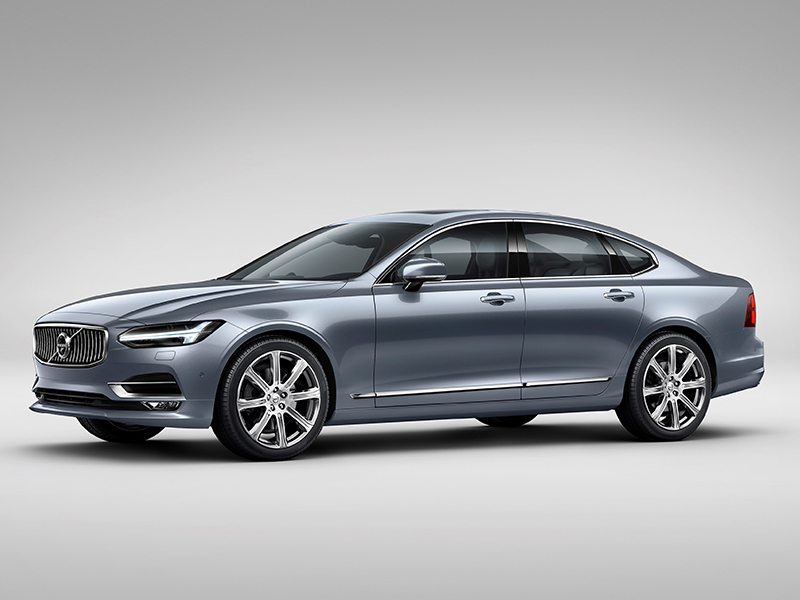 Discover the luxury, technology and power of the Volvo Sedans. This is clearly intent on shaking up the premium sedan segment with this distinctive luxury sedan. 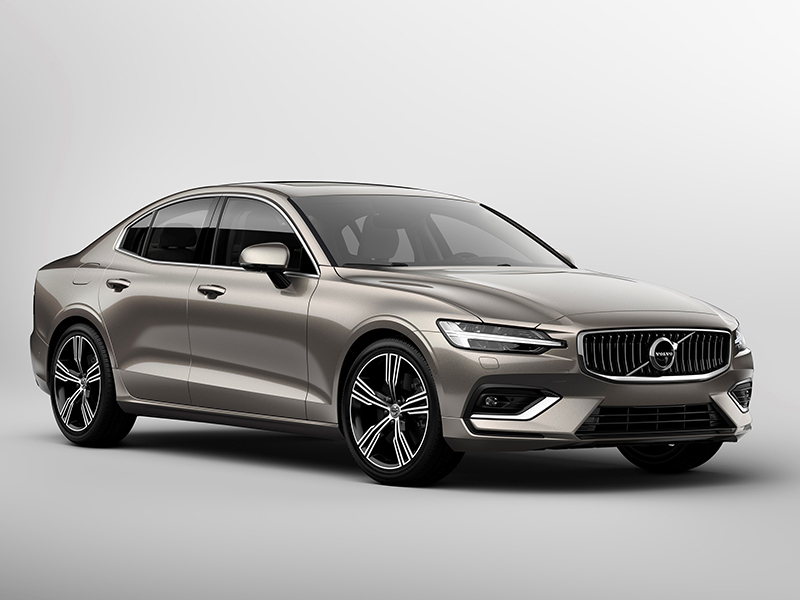 The new dynamic S60 design accentuates the car’s sporting nature. 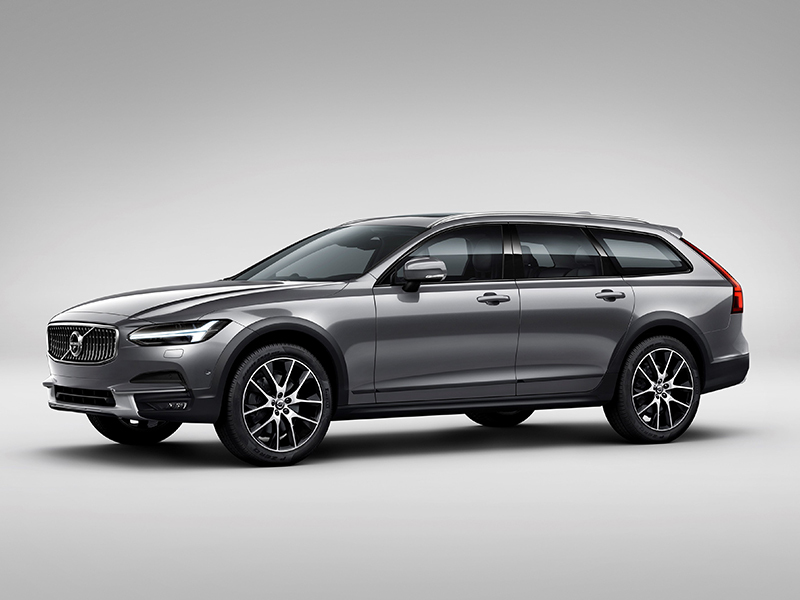 Discover the luxury of the Volvo crossover wagons. 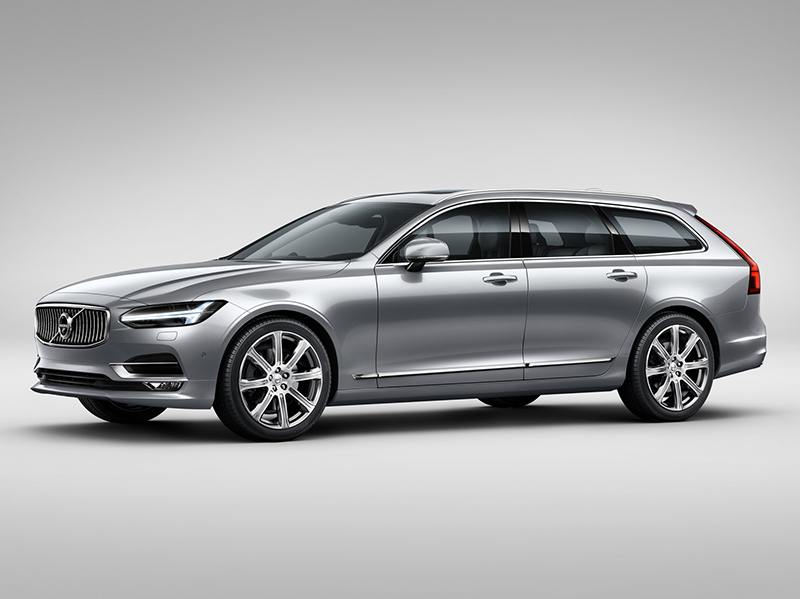 The V90 is a blend of Scandinavian design and intuitive technology. The V40 Cross Country is built for those spontaneous after-work and weekend adventures. 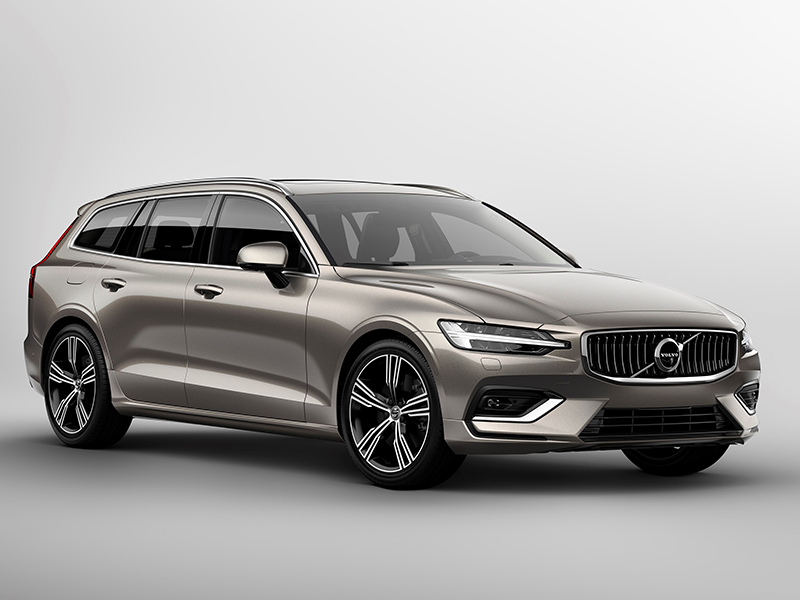 The V90 Cross Country takes the versatility of the V90 estate and adds the heart of an explorer.